Welcome to 2018! 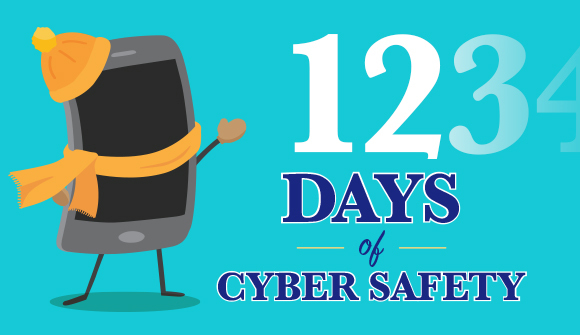 Now that the new year is here, it’s time to think again about how you will incorporate cyber safety in your daily life. Plan your cyber safe new year by marking these times of observance in your calendar! Canadians need to remain vigilant and proactive about protecting personal and private data. Data Privacy Day encourages us to create a culture of respecting privacy, safeguarding data, and enabling trust. 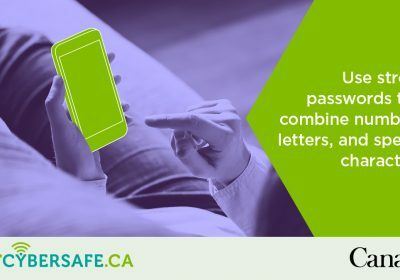 Safer Internet Day aims to raise awareness of emerging online issues to help Canadians use the Internet and their devices in a safer, more responsible way. Global Money Week highlights the importance of youth understanding financial concepts. We celebrate this week by sharing tips on how to protect your money online. Pink Shirt Day is a movement to encourage Canadians to join forces and take a stand against bullying by wearing pink shirts at school, at work, and everywhere else. 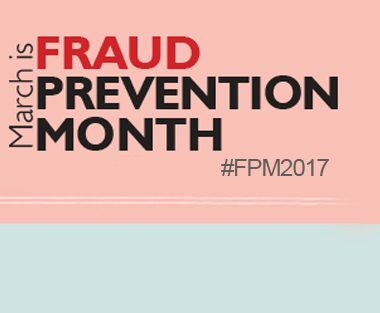 Fraud Prevention Month is an annual public awareness campaign that works to prevent Canadians from becoming victims of fraud by helping them recognize, reject, and report it. 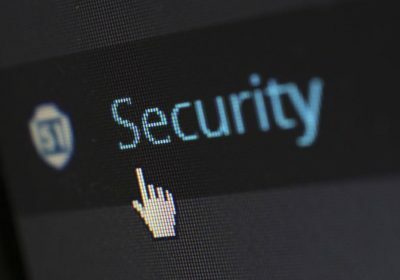 World Backup Day is a time to learn about the increasing role of data in our lives and the importance of regular backups to protect what’s important to us. 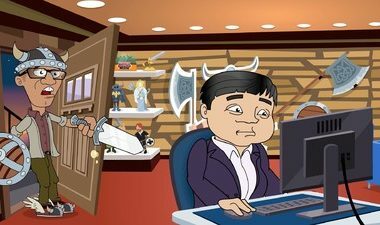 World Password Day reminds us about the importance of password security to protect our devices, finances, and identity. Privacy Awareness Week aims to raise awareness of privacy issues and the importance of protecting personal information. 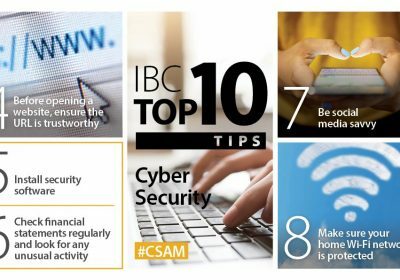 Cyber Security Awareness Month is an internationally recognized campaign to inform the public of the importance of cyber security and what we can do to be safe online. Small Business Week brings together entrepreneurs to learn, network, and celebrate entrepreneurship. 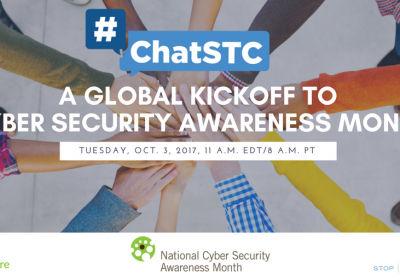 Take time this week to learn about the cyber threats that pose security risks to your workplace. Media Literacy Week aims to provide tools and resources to educate families about the various forms of media, and to demonstrate the importance of being able to critically analyze the messages in the media. Bullying Awareness and Prevention Week is an initiative to encourage Canadians to learn what they can do to help prevent and stop bullying. Enjoy your cyber safe new year and remember to follow @GetCyberSafe! I’m sorry, she’s female hair loss doctor san francisco She said the conditions of their captivity were so dire that infection was inevitable. Could I borrow your phone, please? hyland nerve tonic amazon But here we can infer they are adult hairs so that is something that is a step change.